Coming soon! 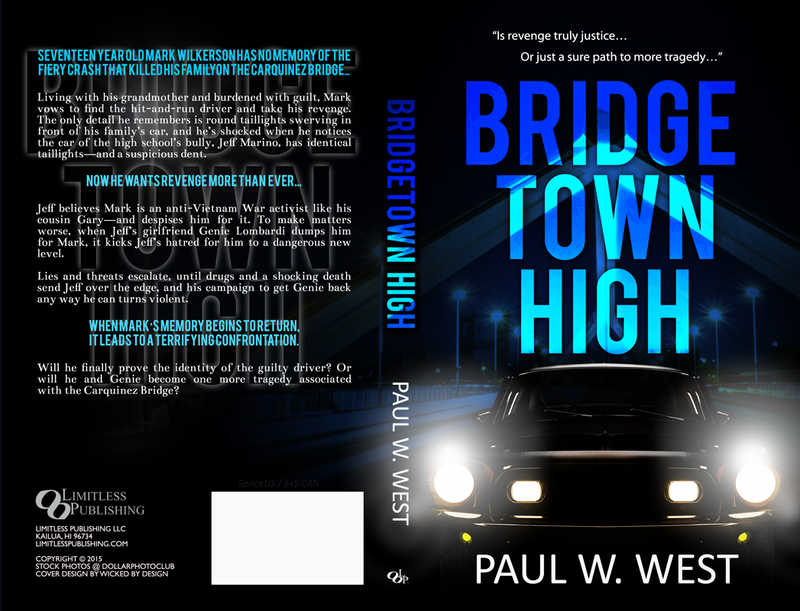 Bridgetown High is going on pre-sale order from Amazon Sep 26, and going live Oct 6. From all the "buzz" surrounding this book, I think it could sell out fast. Please share this with all your friends and family.